Access to free e-books during the summer. Please fill this out if you would like to create a parent account. 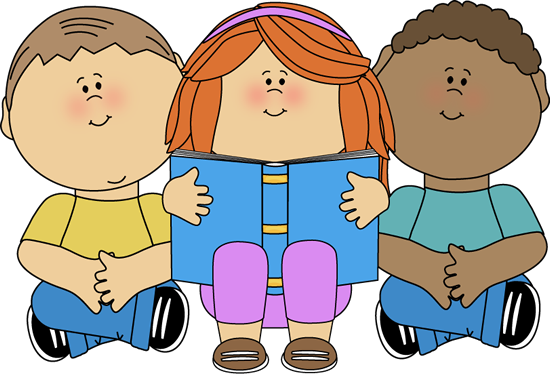 You must visit the school in order to check out a book(s) for your child.